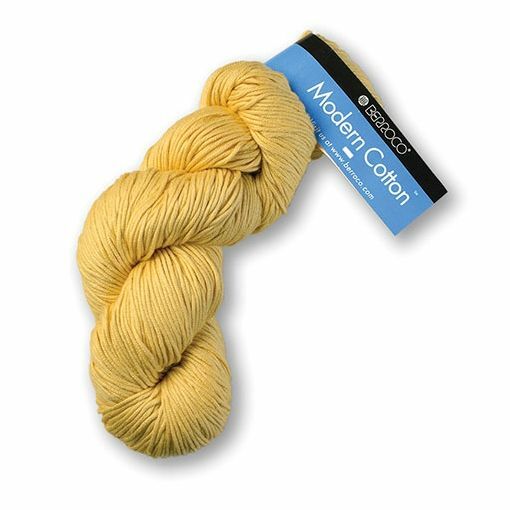 Berroco Modern Cotton is a warm weather favorite around the studio with its neutral to vivid jewel tone color palette. 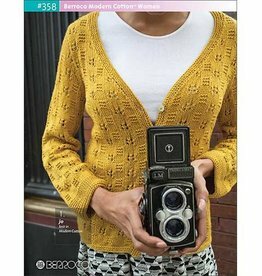 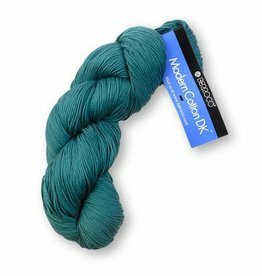 This worsted weight, machine washable, non-wool blend is a versatile yarn option for both the knitter and crocheter. We recommend using this yarn for all things baby, toddler and child because of its cozy softness. 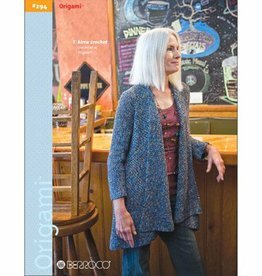 It's also a great option for summer time garments such as tees, tanks, and layering cardigans.